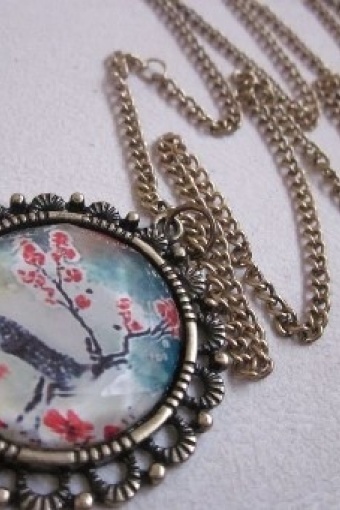 Lovely vintage style necklace Reindeer Cameo necklace From Paris with Love! 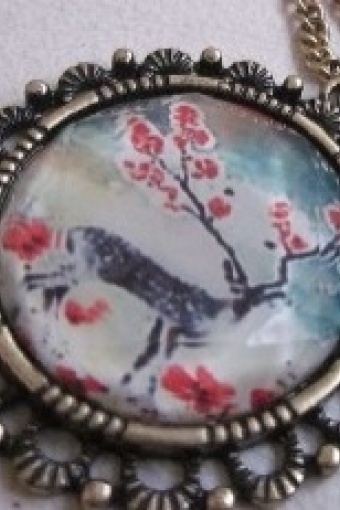 Reindeer Cameo in Winter atmosphere, on gold tone metal. Cute - birthday - present!